Once upon a time, in the long-ago days before mankind knew how to wield fire, you could count the number of Kemco RPGs on the App Store on one hand. 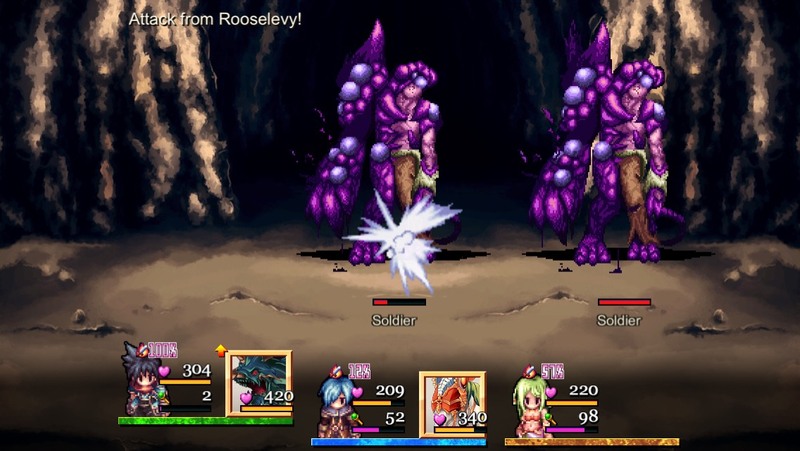 Among those early releases, one of the best games was Fantasy Chronicle ($4.99), among the first iOS releases from developer Hit-Point. 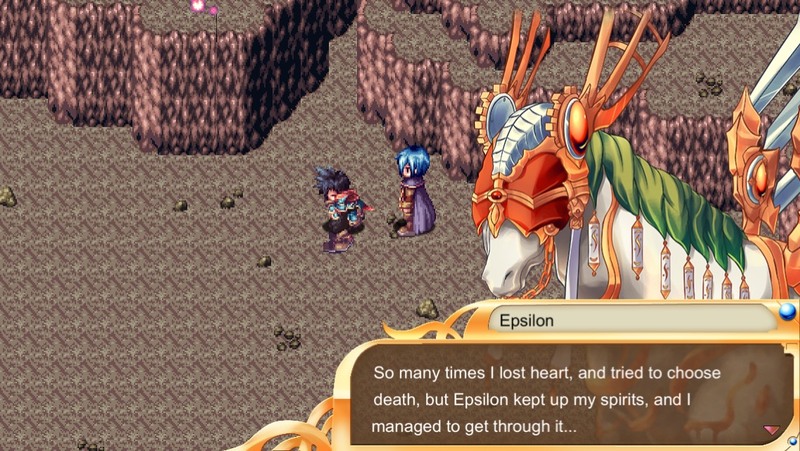 Unlike their Kemco stablemate EXE-Create, Hit-Point isn’t too big on making sequels to their games, preferring to come up with something a little different each time. It’s a little surprising, then, to see Fantasy Chronicle get a sequel after several years. If Justice Chronicles ($4.99) is any indication, I think I’d like to see Hit-Point make sequels more often. 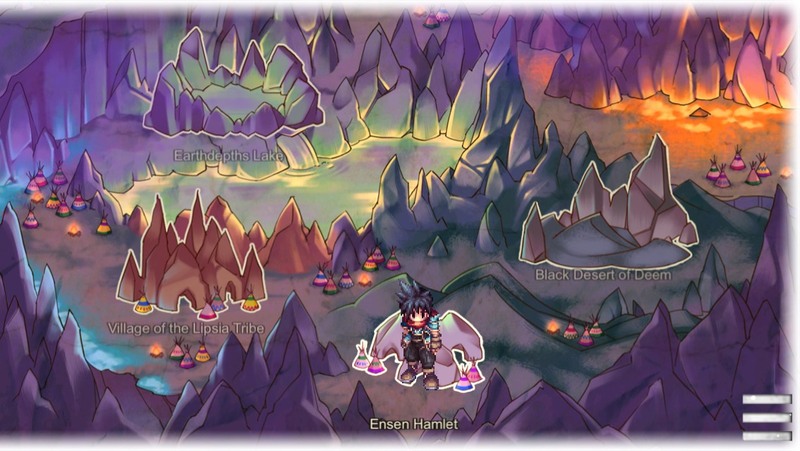 While equipping Beasts was the main way to give characters different magic and skills in the first game, Justice Chronicles does things a little differently. There are special items called Magic Meteorites that you can find or buy in shops that you can equip, granting characters the abilities associated with them. Use them long enough and you’ll unlock more powerful magic and skills, so yes, they’re pretty much like magicite or materia from Final Fantasy. Characters also come with their own built-in skills that they’ll learn as they reach certain levels, so they’re not strictly interchangeable. For the most part, the story will dictate who is in your party at any given time, so you’ll have to build characters to handle themselves in any combination if you want to play it safe.